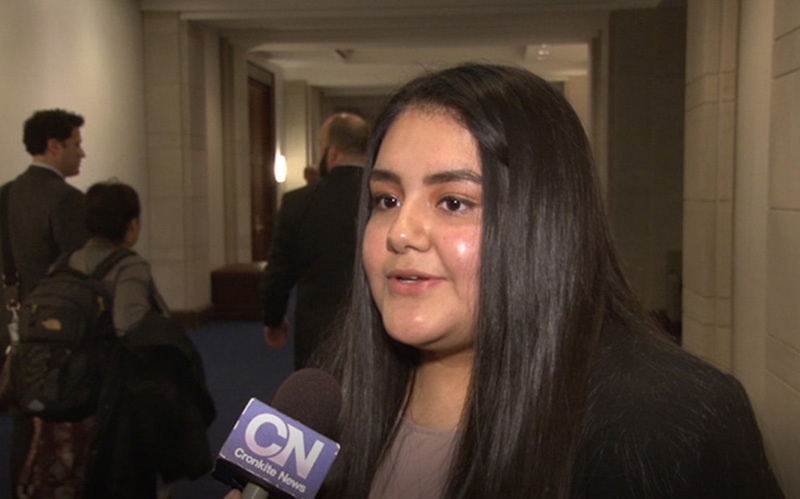 WASHINGTON – Two Arizona lawmakers invited DACA recipients as guests at Tuesday’s State of the Union address, where another state lawmaker said the immigrants should be arrested by Capitol Police if they cannot provide their papers. The call by Rep. Paul Gosar, R-Prescott, comes as a reported two dozen Democratic lawmakers were scheduled to bring “Dreamers” – immigrants who were brought to this country illegally as children – as guests for President Donald Trump’s speech. Gosar said it “spits in America’s face when you have people who are not supposed to be here” attending the State of the Union. 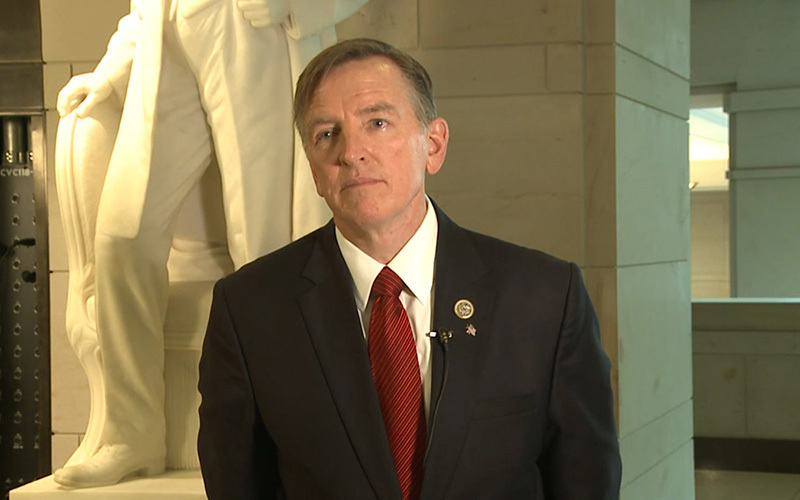 “These hallowed grounds have a protocol, everybody has to show ID, if you’re a military person, if you are a member of Congress, and so to flout that you actually have illegals in attendance is paramount to a violation of the rule of law,” Gosar said before Tuesday’s address. Arisaid Gonzalez Porras, a DACA recipient who was at the address as a guest of Rep. Raul Grijalva, D-Tucson, brushed off Gosar’s remarks. “Even though it did bring a little bit of fear, I’ve been living with fear my whole life … It’s just a comment to me,” she said. Rep. Ruben Gallego, D-Phoenix, who also invited a Dreamer to the speech, responded to Gosar’s arrest demand, which came in a tweet, with his own tweet. “This is an example of the decay and rot in the GOP,” Gallego tweeted, renewing his call to pass the Dream Act. U.S. Capitol Police did not respond to requests asking whether they would check identification of all those at the address and arrest those “using fraudulent Social Security numbers and identification” to get through security. Gallego and Grijalva, like other Democrats, said they invited immigrant youth to make a point about the looming end to the Deferred Action for Childhood Arrivals program. The program, started under President Barack Obama, protects immigrants from deportation if they were brought to this country illegally as children. Trump declared Sept. 5 he was ending the program, effective March 5. That six-month “wind-down” period was supposed to give Congress time to find a replacement for the roughly 800,000 DACA recipients in the country, but Congress and the White House are deadlocked on a replacement with just weeks to go. Many lawmakers bring guests, but few create such a furor. O’Halleran for example, again planned for his wife to be his guest. Gosar said he was not looking to have DACA recipients arrested – if they were properly protected by the law. He just wants to see the laws enforced where “illegal aliens” were concerned. “(Attorney General) Jeff Sessions said it very well, we should have passion, compassion, but we also need to follow the rule of law,” Gosar said. For Porras’ part, she was less worried about what lawmakers had to say and more focused on what the president might say during the speech.